A timeless item, which currently a must-have. 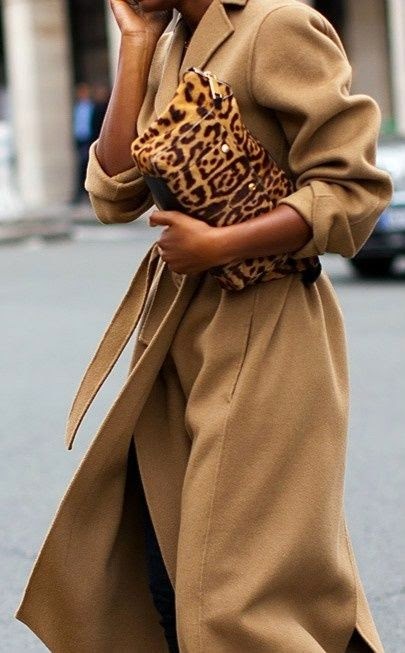 The camel coat is becoming this Autumn/Winter’s staple piece. 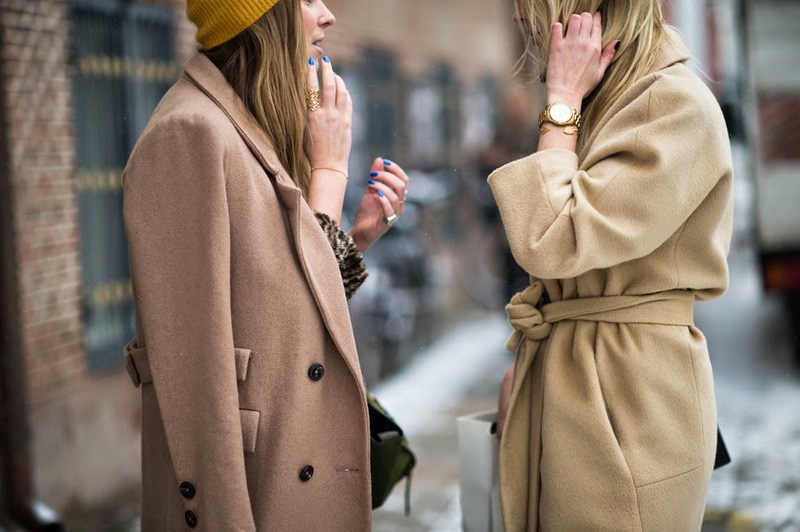 Are you going to buy one or do you already own one of these gorgeous coats?